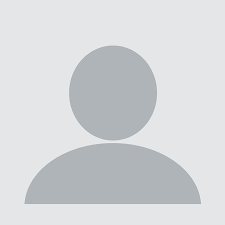 A data analytics and technology company focused on national water resources. Intoducing WaterNinja, a powerfulfriendlyreliable water resource tool. WaterNinja.com is focused on national water resources. 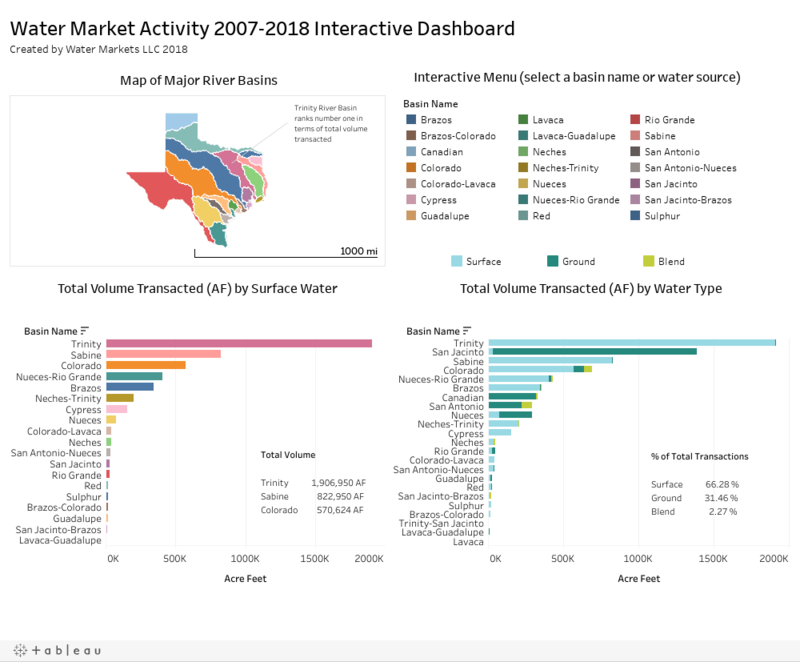 We’ve created a standard model to simplify water data throughout the United States, including transparent access to water data, water rights and water market activity. We collect and maintain more water ownership and transaction data than anyone else. We add new data all the time, and have the ability to expand into client-requested locations. We currently have water ownership data for 24 states and growing. Proprietary and public data sources. Our footprint covers 2.1 million square miles and 274 million crop acres. 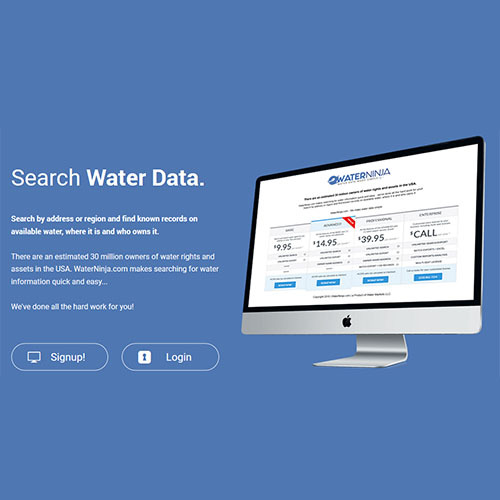 WaterNinja is a water data website focused on national water resources. We’ve created a standard model to simplify water data throughout the United States. Our services deliver transparent access to water data, water rights and water market activity. Accurate information is critical to our decision making process. Water Markets is my go-to source for market insight. These guys are the best help when I need to know about water for my listings or prospects. Water Markets is my go-to source for insight into the business of water. Nobody, I mean nobody, understands water the way these guys do. Water Ninja is a tool I use all the time. 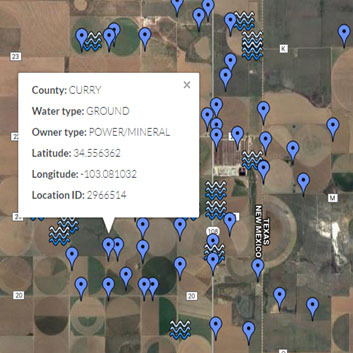 It’s so easy to find water rights data for my clients.